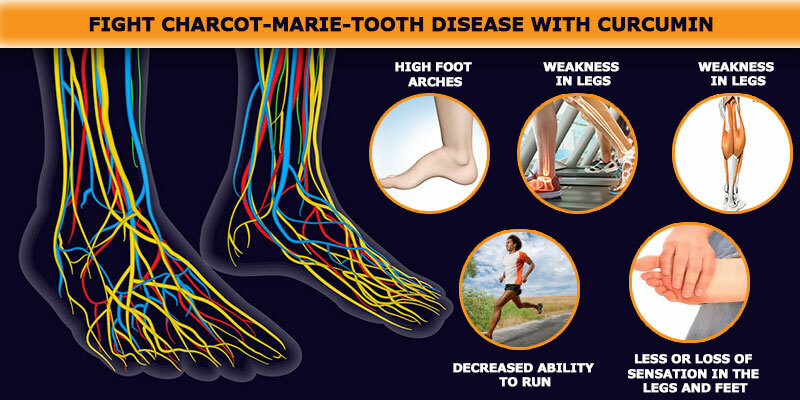 A rather rare group of inherited diseases that cause nerve damage, Charcot-Marie Tooth Disease is also known as hereditary motor and sensory neuropathy (HMSN). The major outcome of this neuromuscular disorder is smaller and weaker muscles in the arms and limbs which are mostly under the control of peripheral nerves. Peripheral nerves are the nerves that are found outside the central nervous system and control the muscles. They also help in transferring sensory information like the control of limbs and sense of touch. HMSN is a progressive health condition and the symptoms get worse gradually over a period of time. Eventually, even the daily tasks become very difficult. Most of the symptoms start appearing around the age group of 5 to 15 years and sometimes can extend up to middle age too. The symptoms can gradually shift from the feet to legs and to the hands and arms as the disease progresses. Since it is a genetic disease, it is caused due to some random fault in one of the millions of genes responsible for the development of peripheral nerves. Due to this, the nerves get damaged over a period of time. The affected individual can get CMT due to mutated genes from either of the parents or both the parents. At times, the outer covering of the neurons called myelin sheath also become damages weakening the transfer of signals. This means that some of the muscles of the feet are not receiving proper messages from the brain to walk properly which leads to one of the symptoms of frequent falling. The chances of having this disorder are higher if someone from the immediate family has the same problem. Having diabetes may also raise the risks of getting CMT. Some of the complications of CMT may include difficulty in breathing, speaking and even swallowing as sometimes the muscles which control these activities also tend to get affected. The anti-inflammatory and antioxidant property of curcumin can help to combat CMT and make the damage less worrisome. 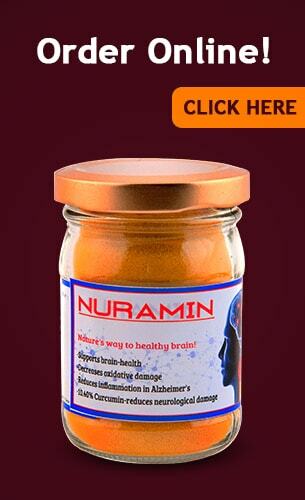 Find relief in Nuramin the pure Curcumin supplement from Bagdara Farms that can help in curing the Charcot-Marie Tooth Disease.